a collaborative group of social enterprises and their supporters working for sustainable social change in Auckland. A hub for inspiration, information and connection, we’re here to empower and represent enterprises trading for social good in Auckland. We want to help social enterprises thrive, delivering social, environmental and economic benefit for Aucklanders. Funding was the central topic of the conference—making the money count. Minister Kaye opened proceedings by highlighting the distinct role that social enterprise can have in solving the significant social and environmental issues experienced by people in New Zealand. Minister Kaye voiced a strong focus on young people, speaking of the ripple effects through whānau and community that having young people involved in social enterprise can have. This was supported by the Minister’s announcement for a series of seed-funding available for young people who are looking to start a social enterprise (you can read more about this fund here). Speakers included Lani Evans from the Vodafone Foundation, Ben Gleisner of Conscious Consumers, John McCarthy of The Tindall Foundation and Amanda Judd of Lovenotes and Kai. There is a distinct difference between personal giving, private lending and private philanthropy. Consider the reciprocal relationship between you and your funder, consider how you and your investor truly collaborate. Be conscious of how your legal structure will impact on what you are doing, some of the current legislation dates back to 1850, yes 1850! There are multiple intervention points in a system, make sense of these to understand where your enterprise can be most impactful. 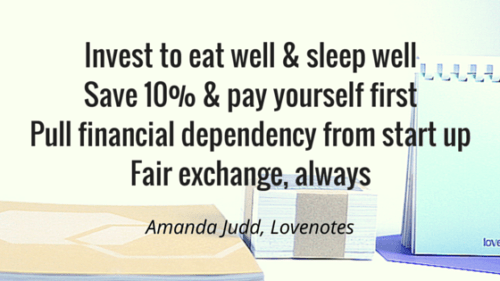 Amanda Judd’s kōrero about systems thinking is something that Lifehack has been wrestling with for a while now—in a complex system how do you intervene? And what happens in the case of youth wellbeing when there are multiple systems at play? During the recent Fellowship we explored the interdependence of elements and actors through a simple (and frustrating at times!) game. You can find out about the game here. 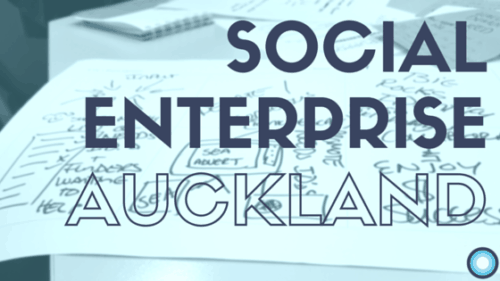 We’re excited about where this collective will travel, to find out more or join, you can visit Social Enterprise Auckland’s website or @SocEntakl on Twitter.